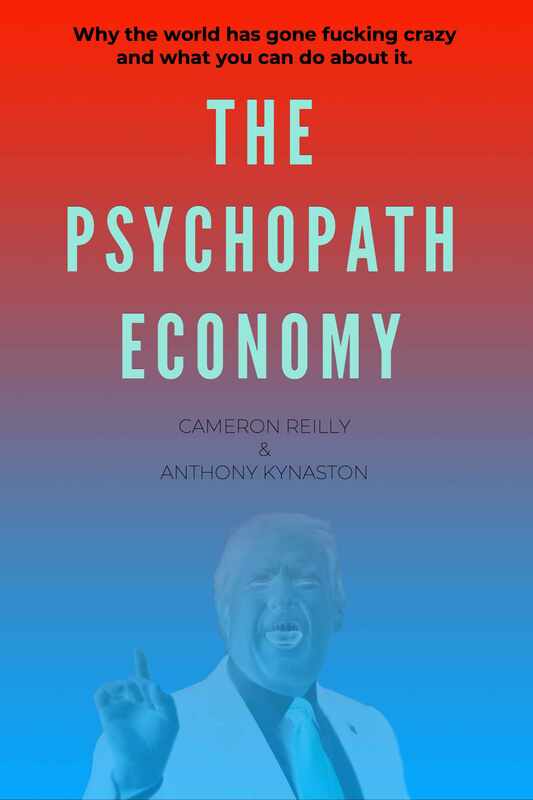 For the last six years, I’ve been working with Tony Kynaston on a book, The Psychopath Economy. It’s an exploration of why the world is so fucked up and why our leaders keep failing us. The manuscript is finished and we’re looking at various options for publication. I thought it might be a good idea to test it with some folks and see what you think of it. 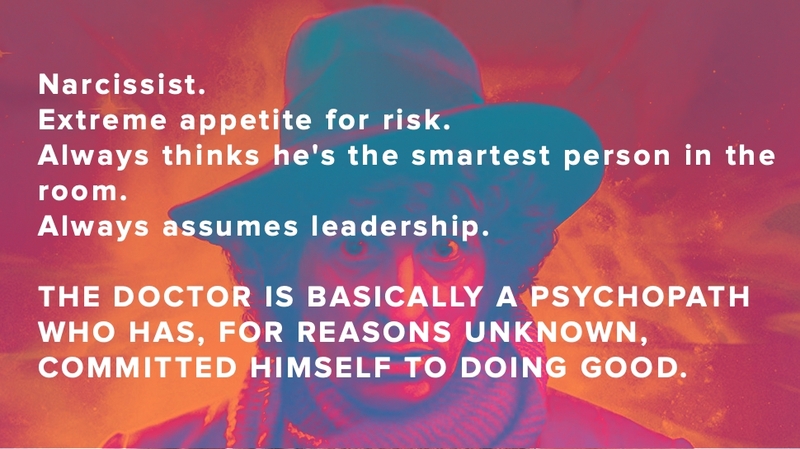 So if you’re like a preview of the book, click below to download it as a PDF or EPUB, and then please come back here and answer the five quick questions in this survey.